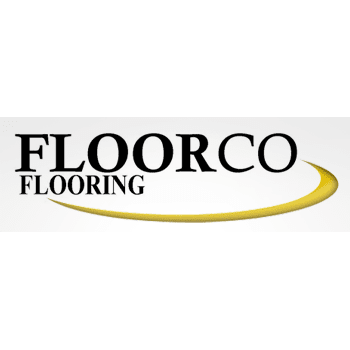 Locally owned flooring company specializing in all major flooring brands working from a 7000 sq ft showroom in the south Dayton area. 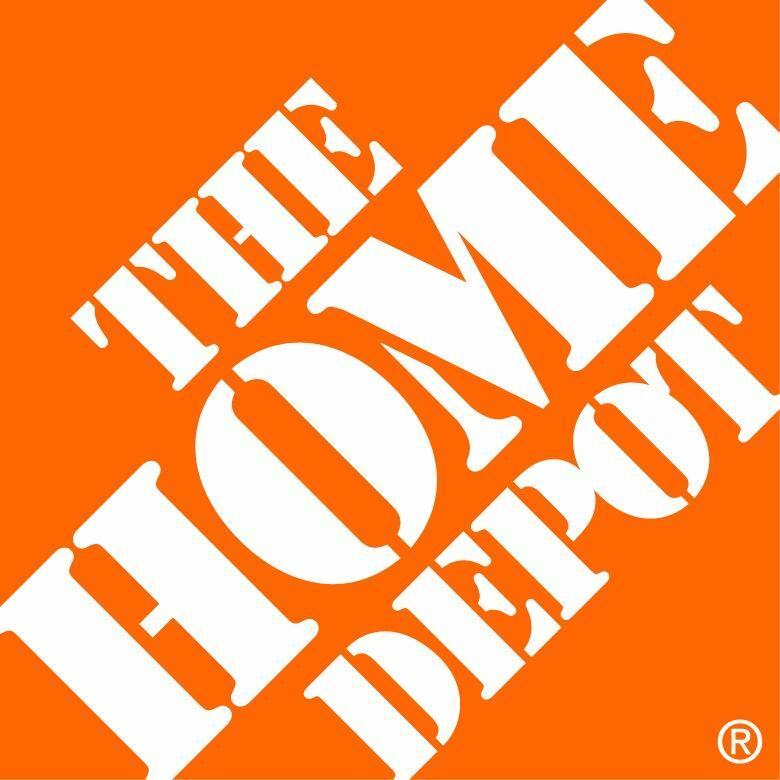 We offer a complete line of carpet, wood, tile, laminate and vinyl flooring. We sell and service, residential, small commercial and contractors. Courteous Service Is Our Best Product! Just celebrated out 10th anniversary in this location.